Oklahoma Connection | Peters came to Bethany Nazarene College in Bethany, Oklahoma as a student. 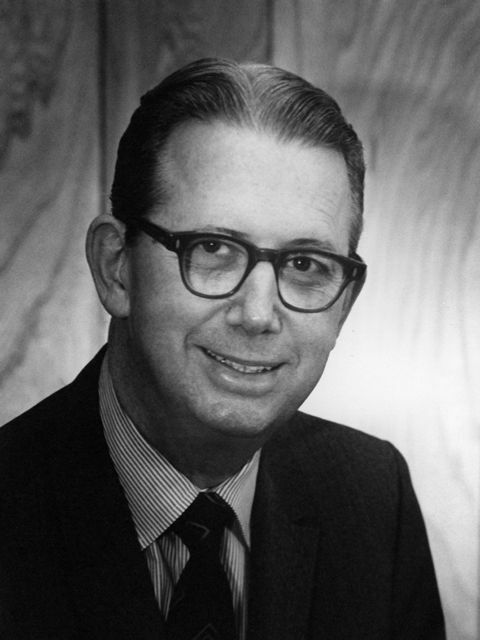 On April 22, 1951, Dr. Peters discarded a prepared sermon and instead preached a sermon that inspired listeners at St. Luke’s United Methodist Church in Oklahoma City, Oklahoma to form a non-profit corporation to help the world’s poorest people. World Neighbors was founded and more than 25 million people in 43 countries were helped. This visionary man even earned two nominations for the Nobel Peace Prize.